Damon Dash: It made me fearless. The one thing I was afraid of up until I was fifteen was that my mother would die, and then she did. It made me very aware of my mind, in that, if you worry about something it usually realises itself. I try not to worry about anything. Because my mother spoiled me, and she wasn’t there to spoil me anymore, it made me the business savage that I am. I wanted to maintain that lifestyle. At the time, my pops wasn’t going to be able to give me that, so I had to do it myself. I think in a strange way, if my mom was still here I wouldn’t have made the history that I’ve made, because nothing would have felt so urgent. Someone can teach you how to survive, but you really don’t get those skills until you have to. [Her passing] made it where I had to, and she taught me well. 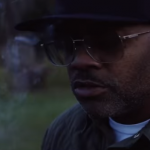 Damon Dash: I learned exactly how happy love can make a person. It was a feeling that I never knew existed before. What it did teach me is to recognise love, and to appreciate love. It also taught me never to mess with an artist, because they’re always on the road. You never see them. The more you love them, the more you miss them. It made me appreciate what I had in that moment, and it made me recognise love with my girl Raquel (Dash’s girlfriend and business partner, Raquel Horn). I knew that feeling. It was familiar to me, because I felt that with Aaliyah. Damon Dash: Aaliyah loved life. She loved to laugh. She was colour blind, a great soul, a ridiculous amount of swag and great taste. And those were the same exact qualities I saw in Raquel. For me, the greatest thing about Aaliyah was that we were both from somewhat of an extreme circumstance, you know, urban, in the hood. And we both had such a desire for things that were so unhood. But in those environments that were unhood, we would still have that hood swagger and we could laugh at things. Aaliyah and I used to spend a lot of time laughing at the corniness of life. We both found people’s insecurities very funny. 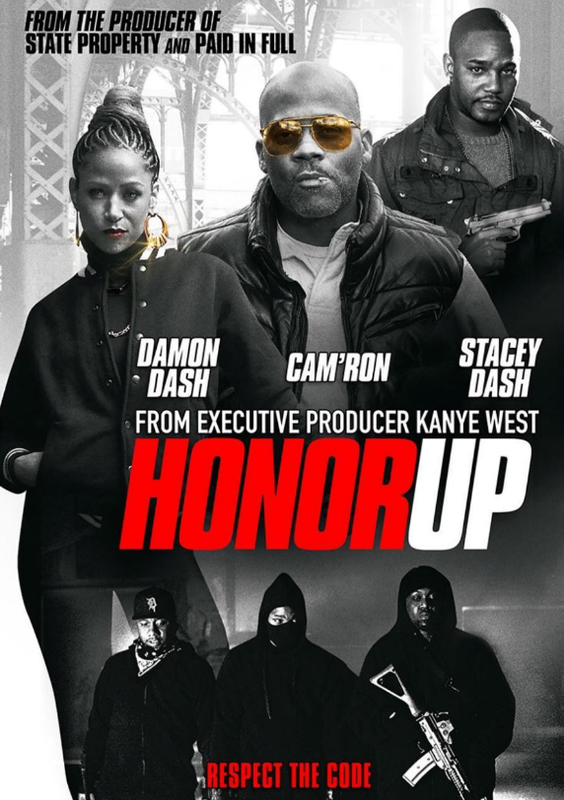 Damon Dash: I’ve been able to manipulate them exactly the way I’ve wanted to. I’m very aware that an independent person like me that does things on his own, that my success would mean other people’s failure. Everyone that’s getting robbed, and everyone that’s doing the robbing, would fail. I’m the guy that doesn’t rob and does everything honourably. If I can show that I can do things honourably, that would make other people need to do things honourably. The way they were portraying me in the newspapers, it wasn’t very intelligent. Allison Kugel: Do you think you’ve been caricaturised? Damon Dash: I decided freedom was priceless, happiness is priceless. I needed to raise my daughters. It wasn’t conducive for my daughters in a hip hop environment, because you have a bunch of young, insecure, aggressive men. And I didn’t want to have to go to jail for nothing. I realised that with the internet there is no buffer, and I can tell the truth whenever I want. No one can stop me. Whoever wants me will come find me, and they’ll see the truth. Allison Kugel: Have you read, Many Lives, Many Masters by Dr. Brian Weiss? That’s my favourite one. 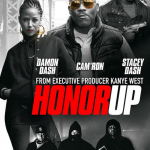 Damon Dash: Any movie that’s about war, you have to show the war to learn from it. Whoever looks at it like that, isn’t from the street. They don’t understand. I’m not trying to preach to the converted. That was my reality, and that’s what I learned from. That’s what smartened me up. I hope that people can see every element in this movie. The story is authentic. There’s so many different artistic levels. It’s not just bullets. It’s about the message. It’s art, and I think anyone who really looks at it will recognise it as art. 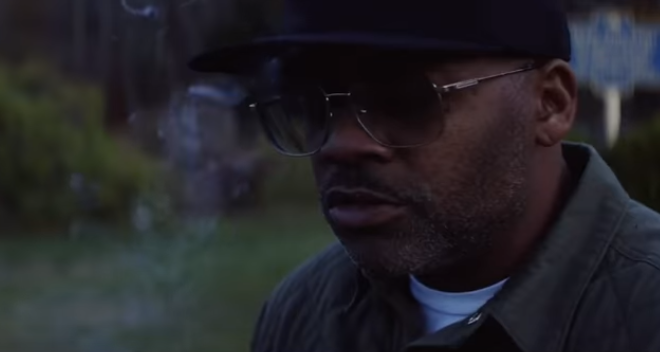 Damon Dash: At the end of the day, the direct to consumer relationship is the new wave, and it keeps me independent. I can stay uncensored and I can say what I want; can’t nobody fire me. I can do whatever I want, and above and beyond anything, I can pass it down to my children. I can pass it on to my wife. Raquel is wifey for lifey. She is the one who inspired me to embrace my artistic nature after watching me make everybody else famous. Falling in love, embracing art, that’s why I say that I’m purple right now (referring to the colour associated with spirituality), because I’m elated. I’m happy. I just love the fact that I’m being artistic, that I’m being unapologetic about my point of view and fearless about speaking on my art.